Is that the hippity hoping of Easter Bunny feet I hear in the background? Why, yes it is! 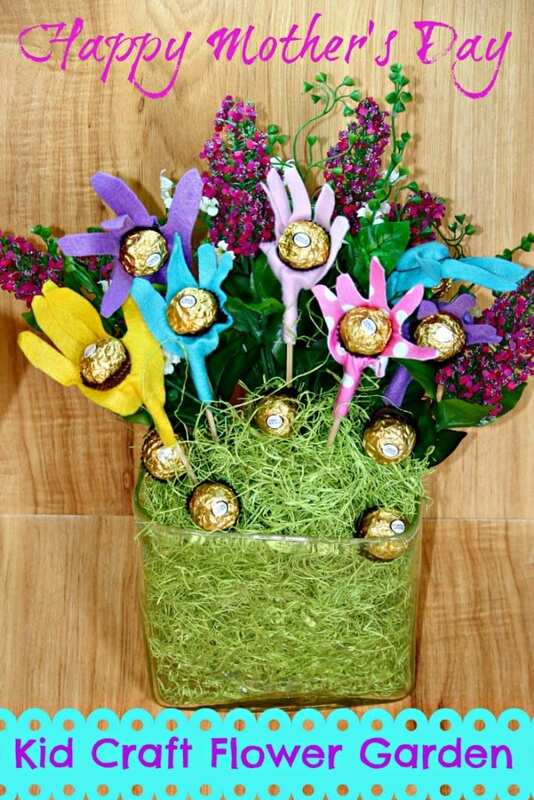 Easter is on its way. For some families, the best part of the holiday is decorating the Easter eggs! Sure, you can go to the store and get the standard egg dye kit and do it the same way you’ve done it every year. 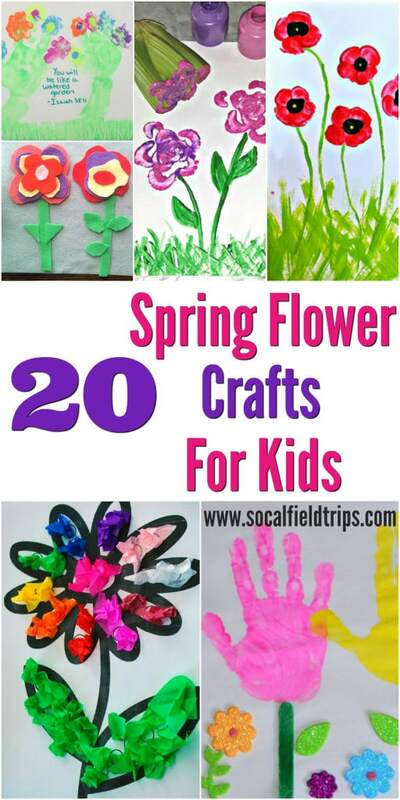 But what if you’re looking to be a little bit more creative this year? No worries. We’ve got you covered! 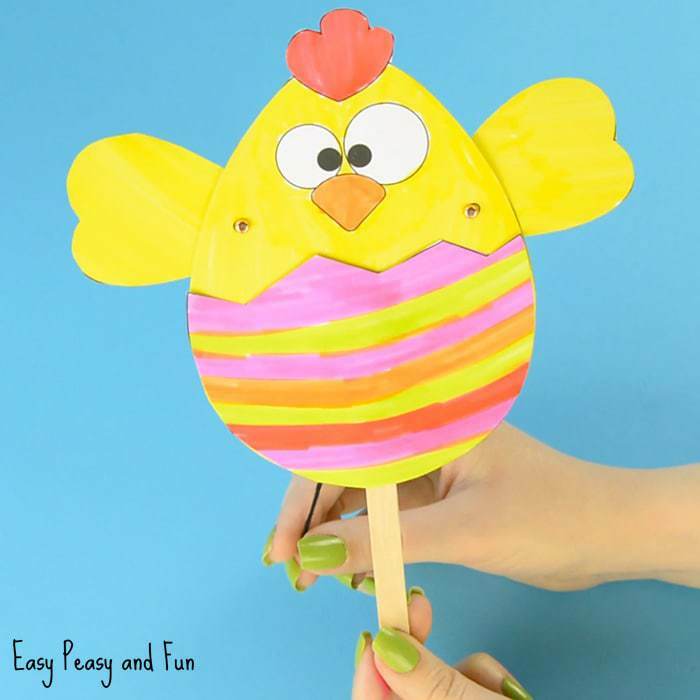 Check out this list of 25 Egg-cellent Easter Egg Decorating Ideas and tell us which one is your favorite! 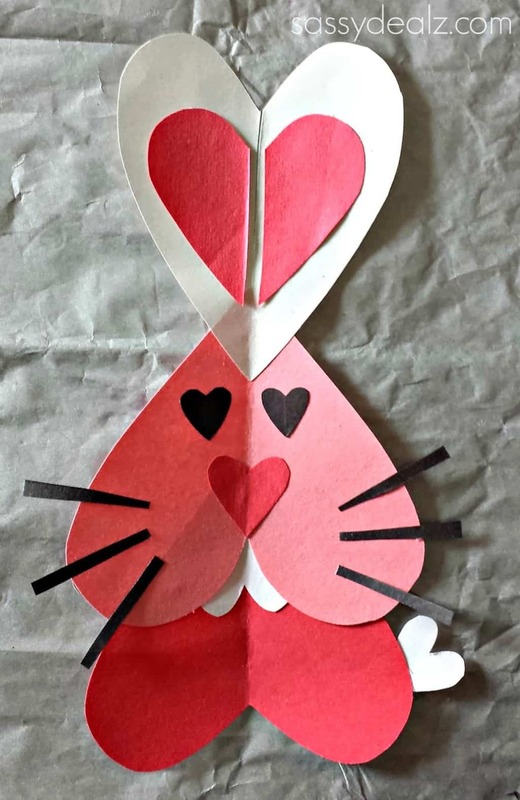 The other day I got the crafting itch and decided to head to my local Dollar Tree to pick up some art supplies. 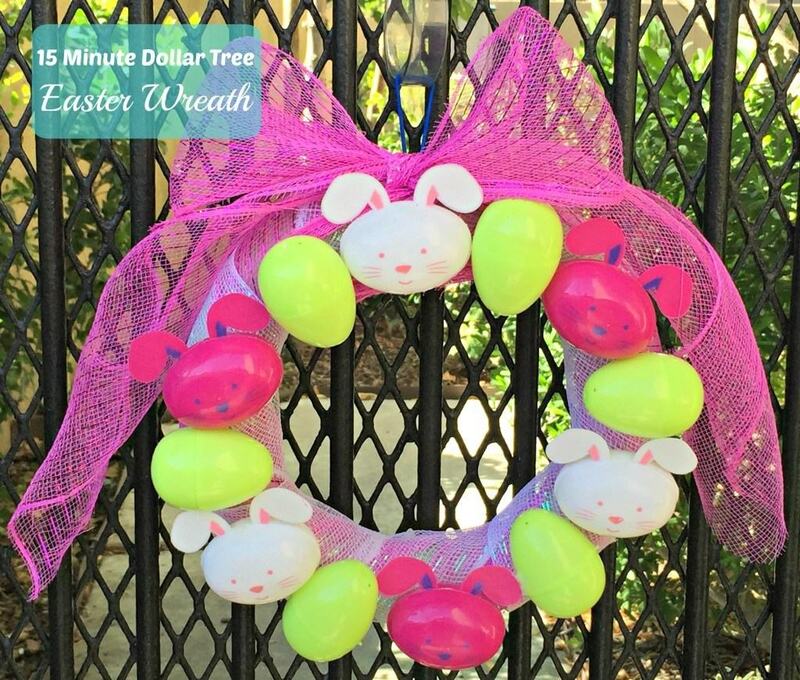 While roaming the store, I came up with an idea to create a 15 Minute Dollar Tree Easter Wreath. 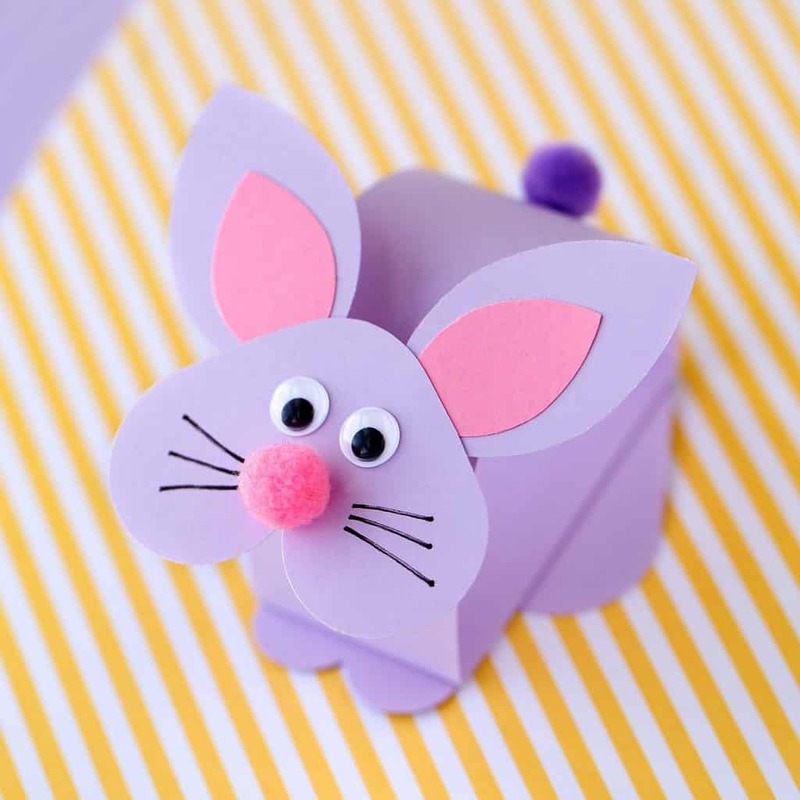 With only a few cute supplies and a glue gun, you can make it too! Here’s how! 1. Gather your supplies. 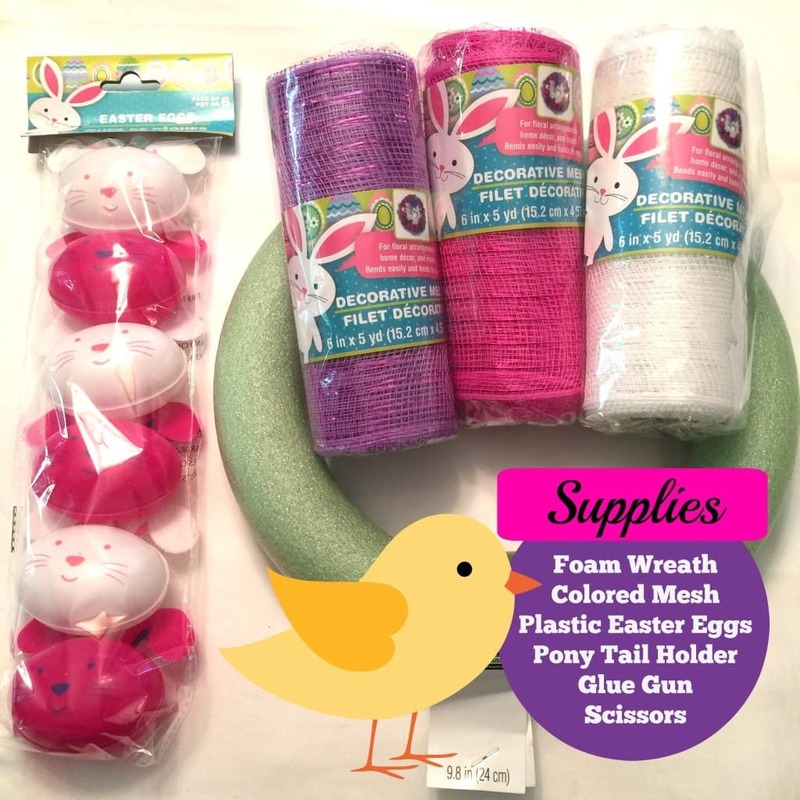 You will need a foam wreath, colored tulle or decorative mesh, plastic eggs, a glue gun and a pair of scissors. 2. 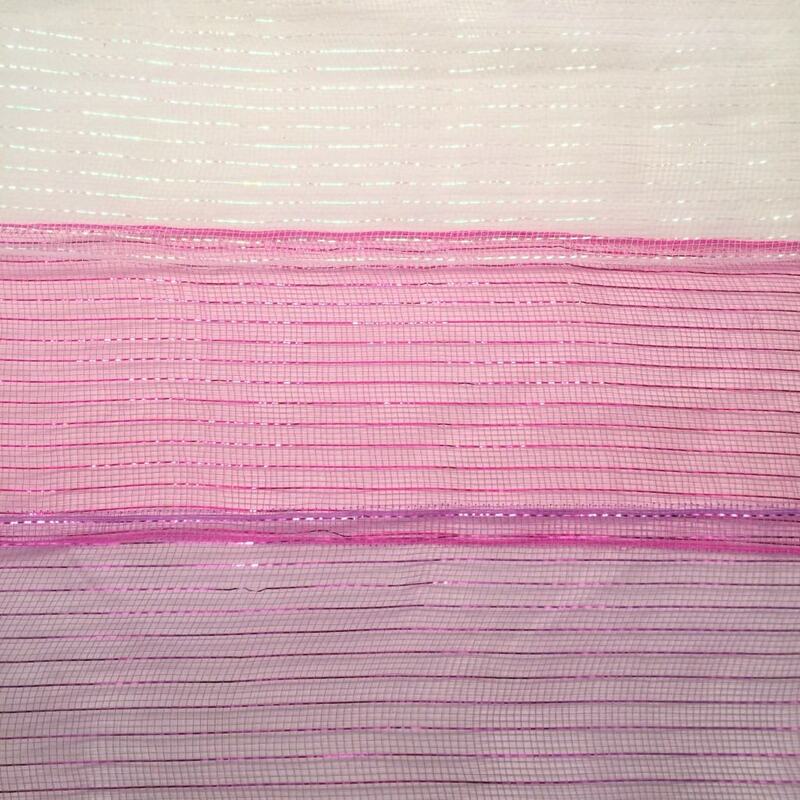 Cut approximately 5 feet of decorative mesh for each color. 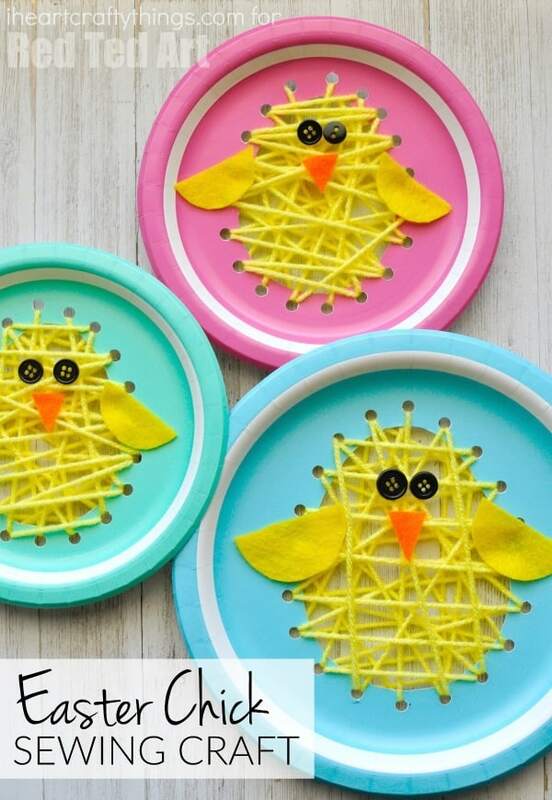 I prefer to use decorative mesh for this Easter craft because it has a little more stiffness in it. But tulle works just as well. 3. 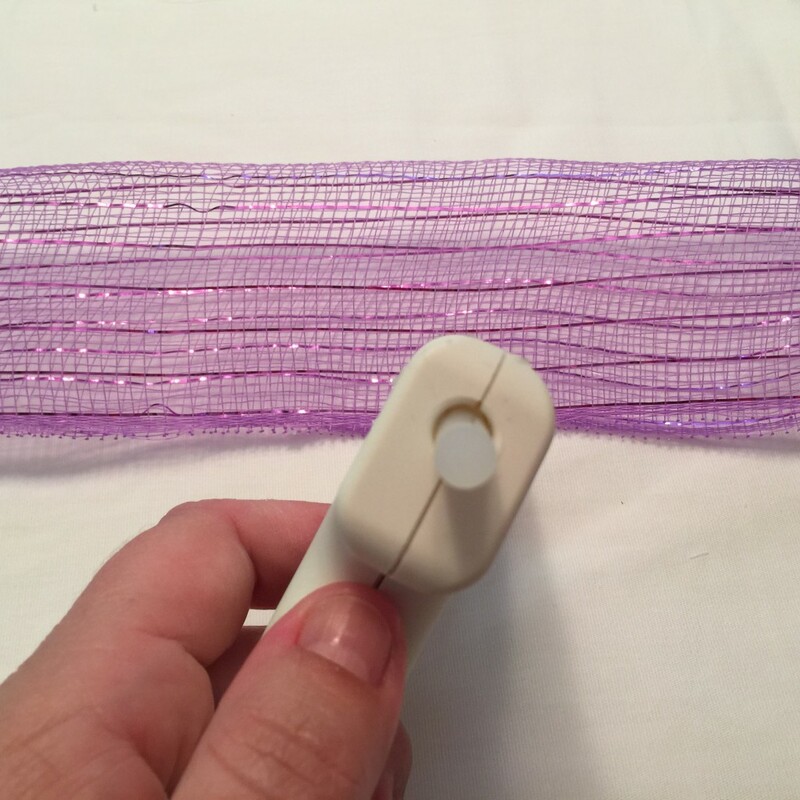 Fold the mesh horizontally in half and add hot glue to hold it in place. 4. 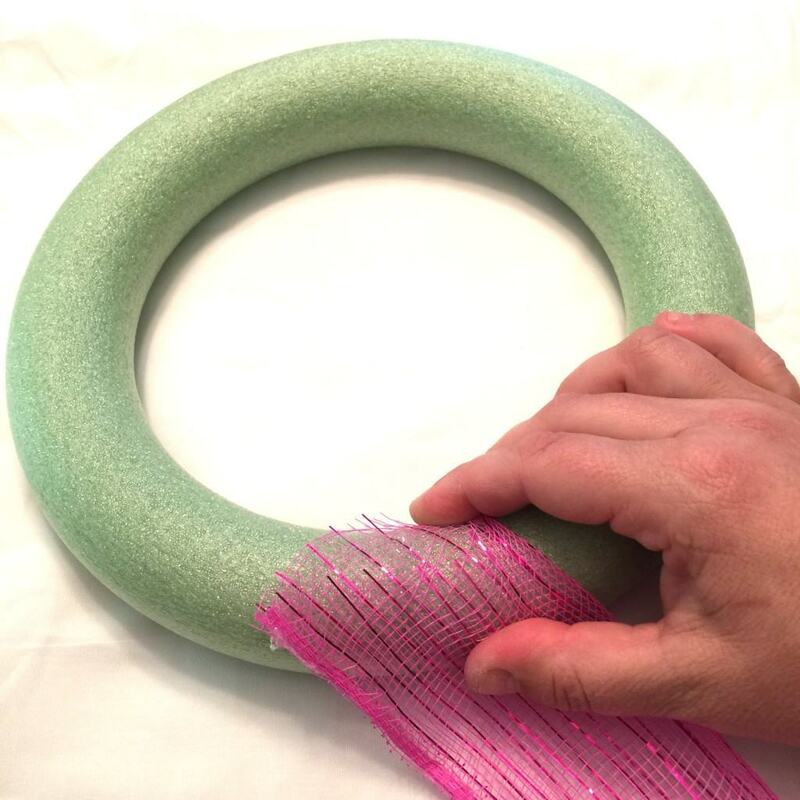 Hot glue one end of the mesh on to the bottom of the foam wreath. 5. 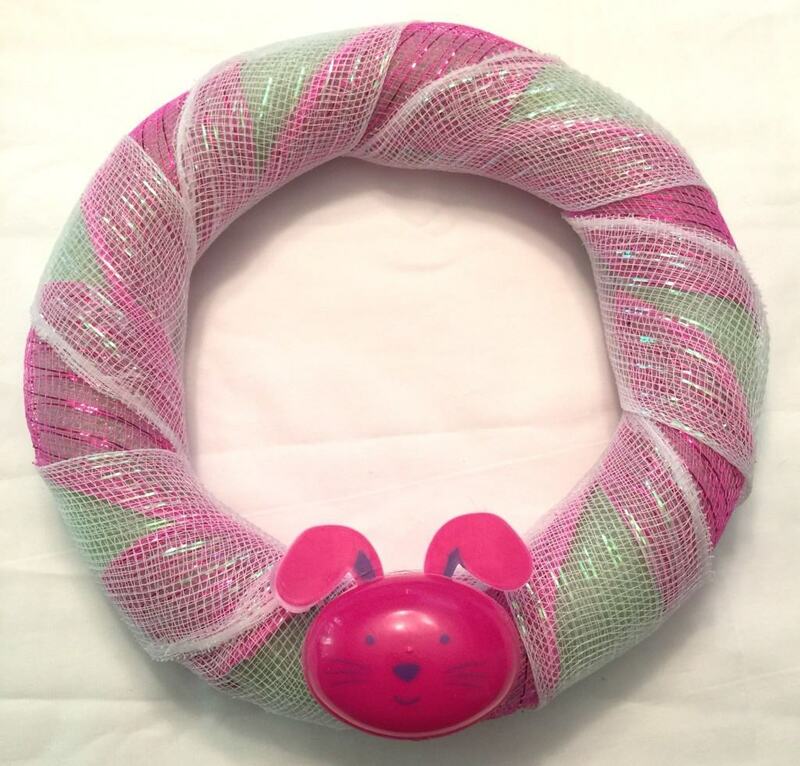 Wrap the mesh around the wreath adding spacing as you go. 5. 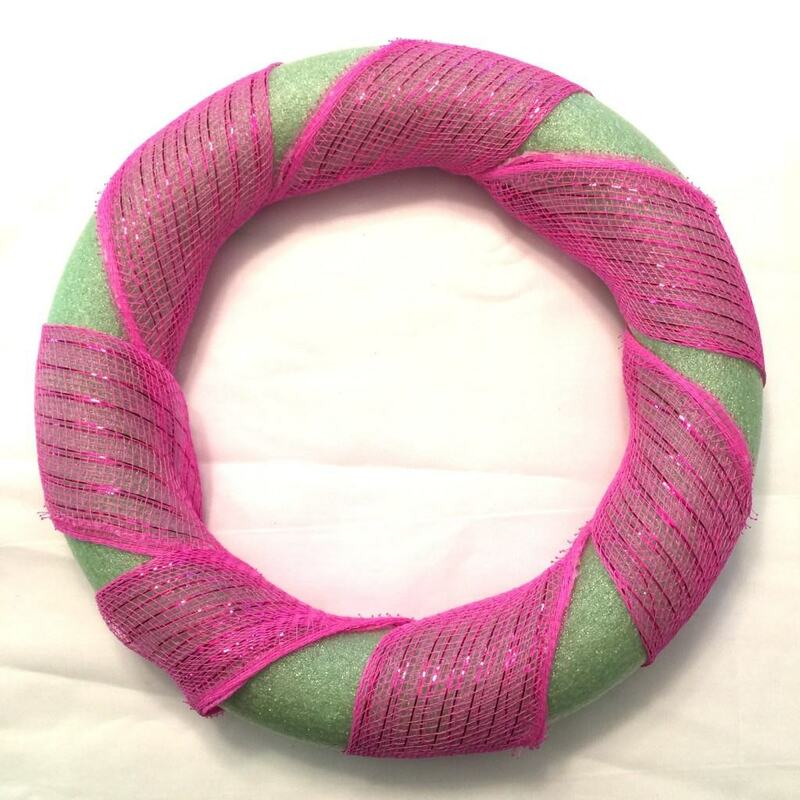 Add a second layer of colored mesh around the wreath by repeating steps 4 and 5. 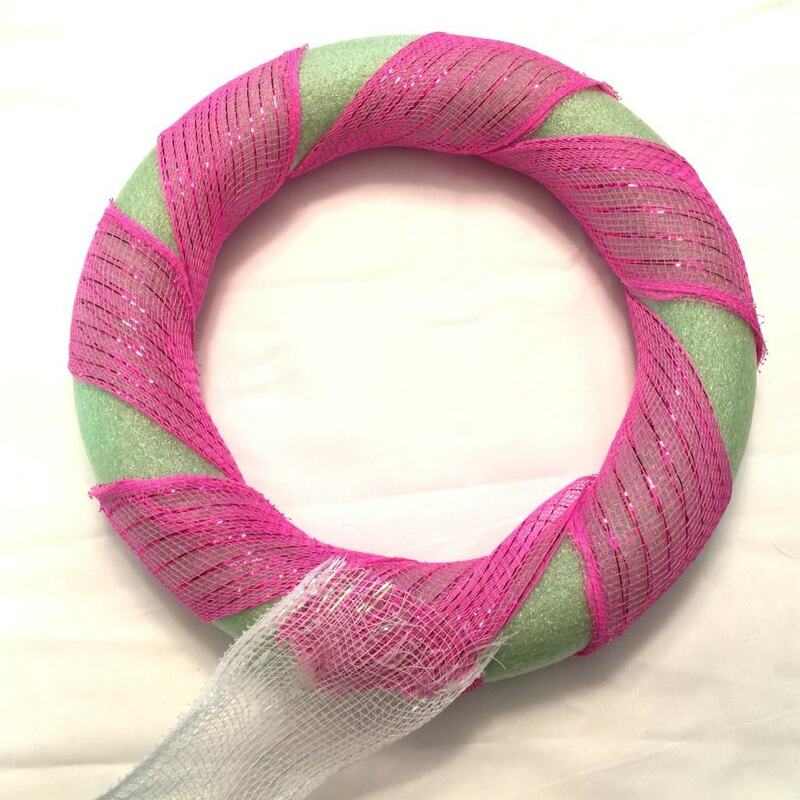 I decided to use pink and white mesh for my wreath because we are quite girly in my household! 6. 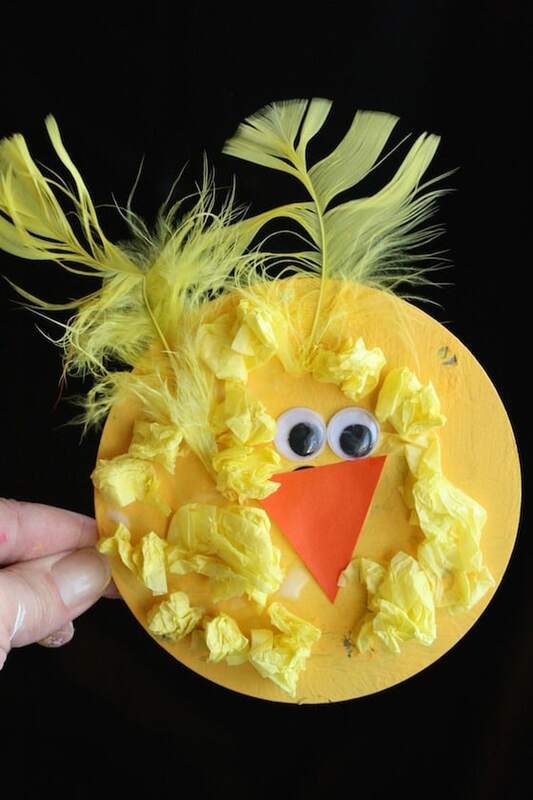 Next add a dot of hot glue on the first Easter egg. Hold the egg together for a few seconds in your hands so that the glue will cool down. 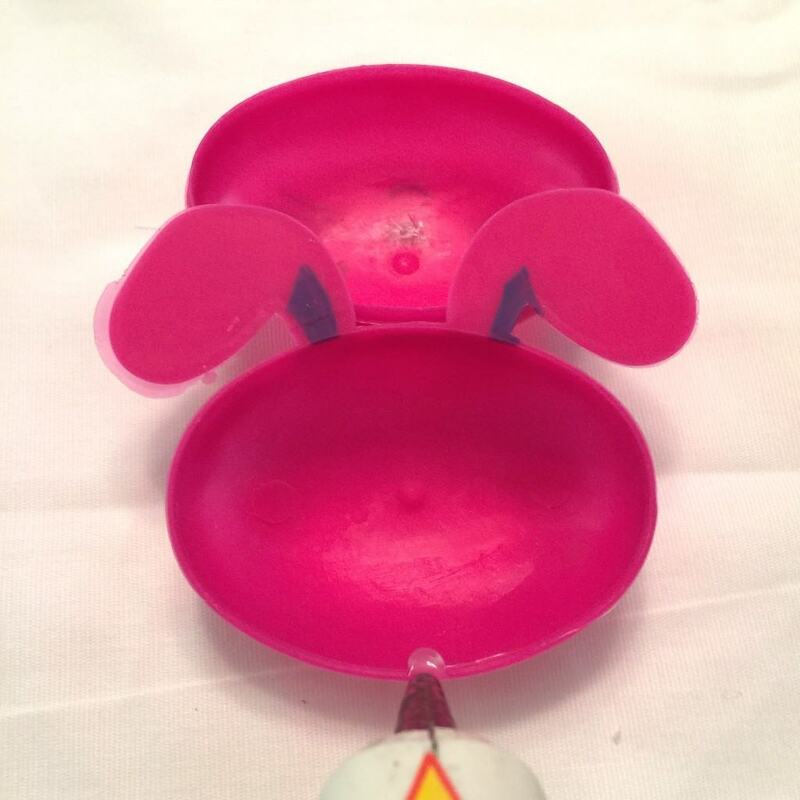 Otherwise, the plastic egg will pop right back open because of the pressure. 7. 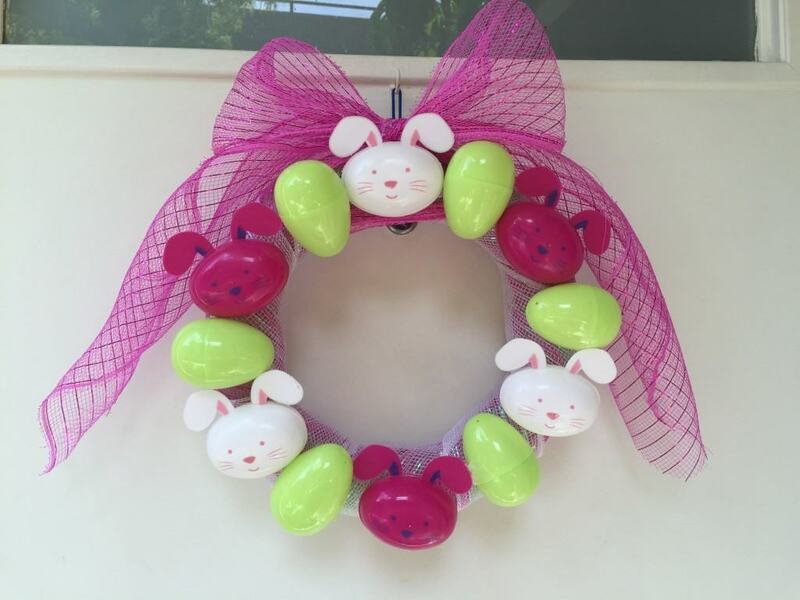 Glue the Easter egg on to the bottom of the foam wreath. 8. 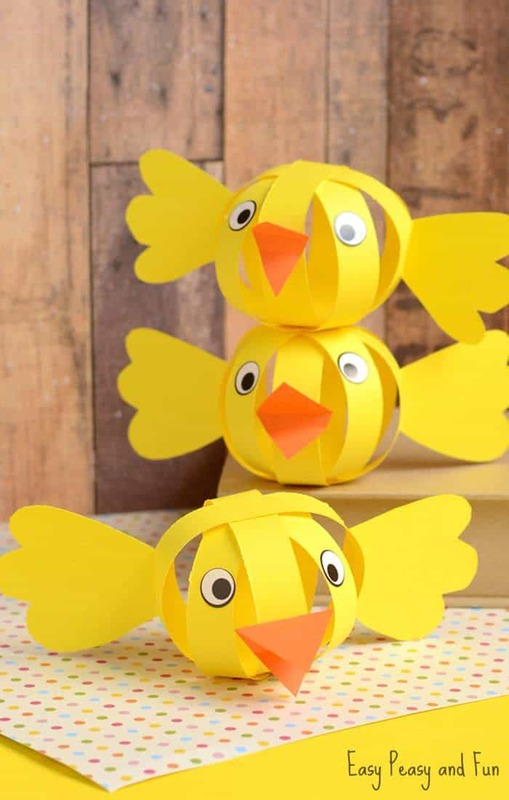 Glue each additional Easter egg one by one around the wreath. Space them out accordingly as you go. 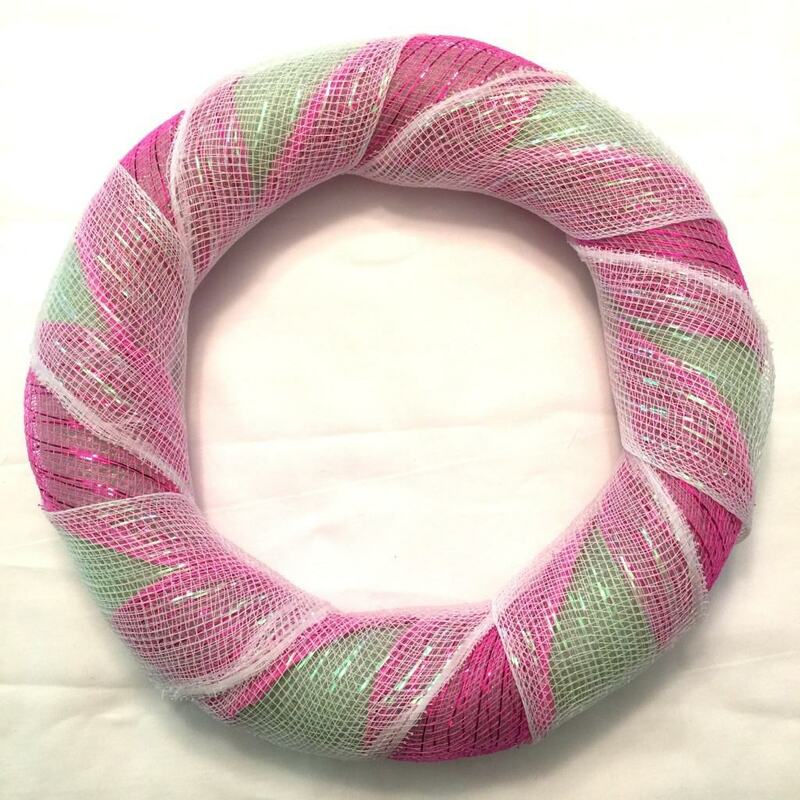 I decided to do a pink, white and green pattern, because it looked so pretty! Do whatever inspires YOU! 9. 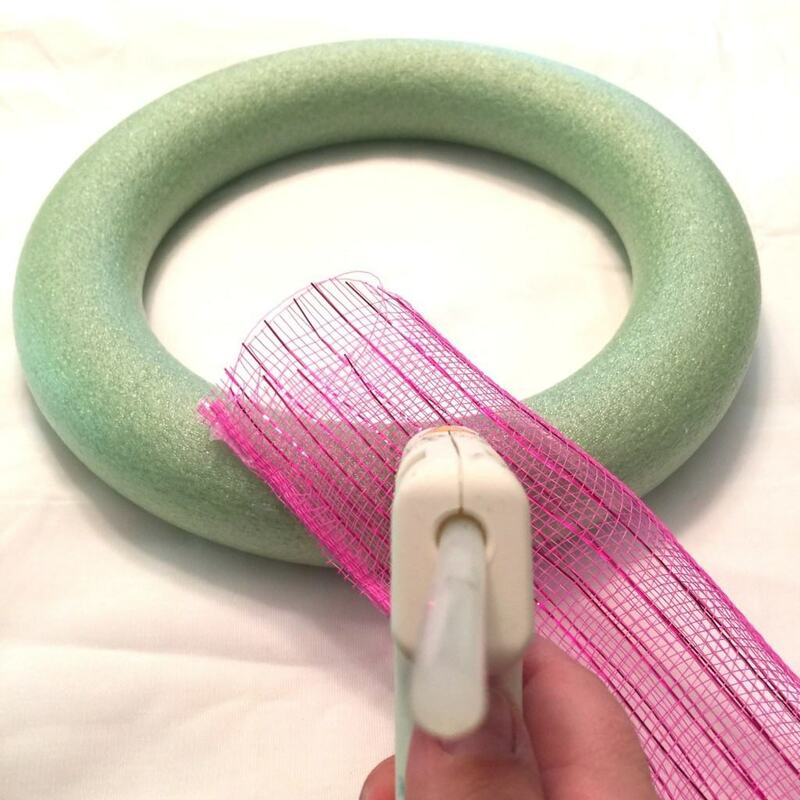 Finally attach a pony tail holder on to the back of the wreath with hot glue. Hang it up and enjoy! 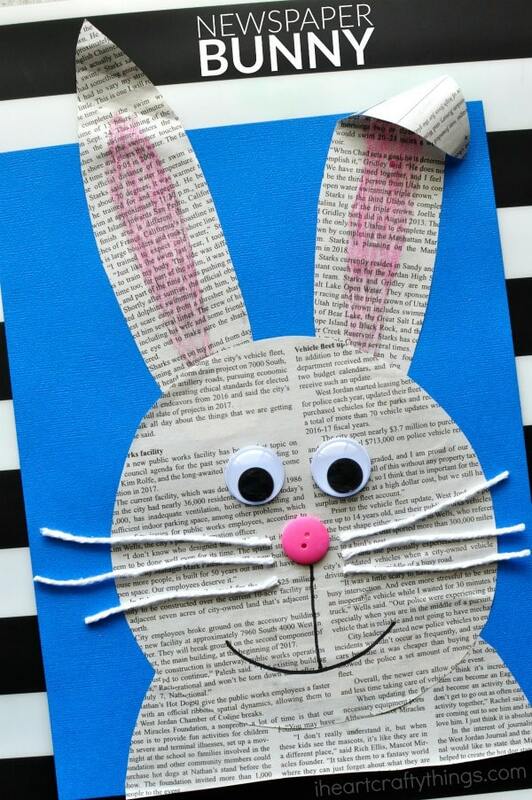 Check out our new Easter Activities & Craft Pinterest Board for some spring inspiration! 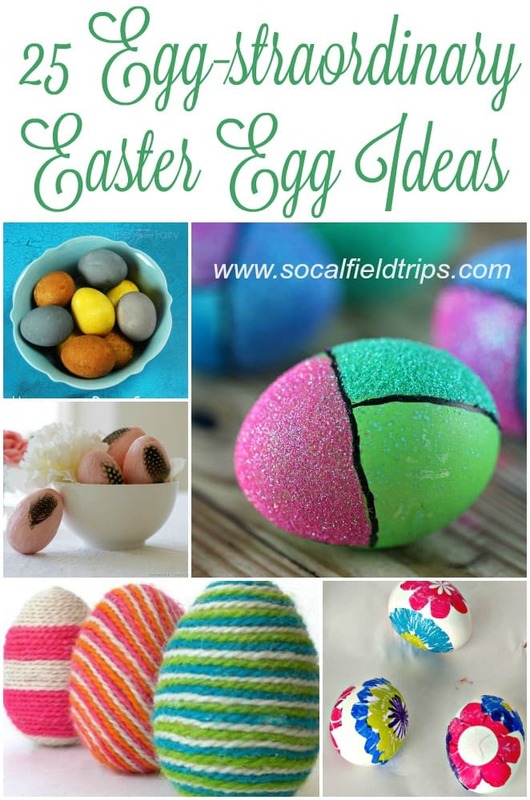 Follow SoCal Field Trips’s board Easter Activities & Crafts on Pinterest.